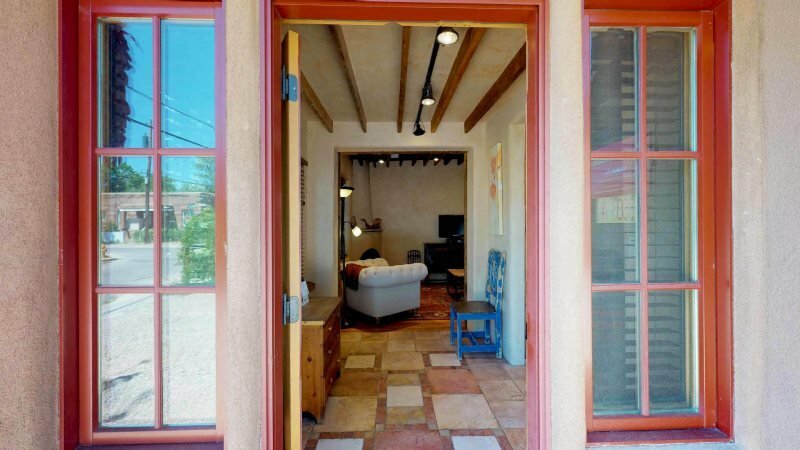 Lovely Casita with a full kitchen, comfortable furniture and bed, great bathroom. 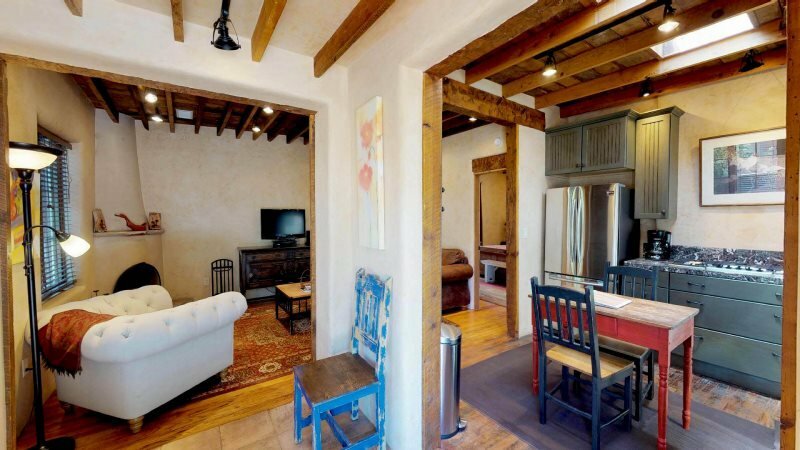 Clean, not far from downtown Santa Fe. Quiet. Excellent service by AdobeStar crew! I would stay here again; much more affordable then a downtown hotel! Thank you for your review! We will pass on your compliments to our staff. 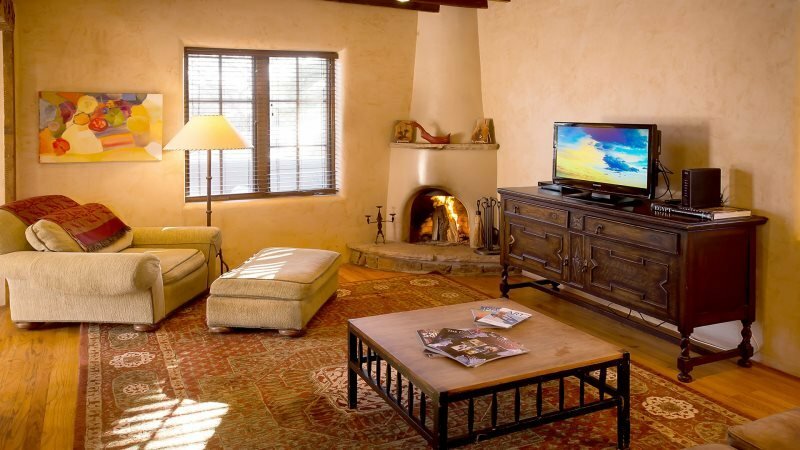 The AdobeStar Casitas are in a safe, quiet neighborhood and we are so glad you enjoyed your stay and the location there! We look forward to hosting you again.